What kind of air will you choose to protect your products? 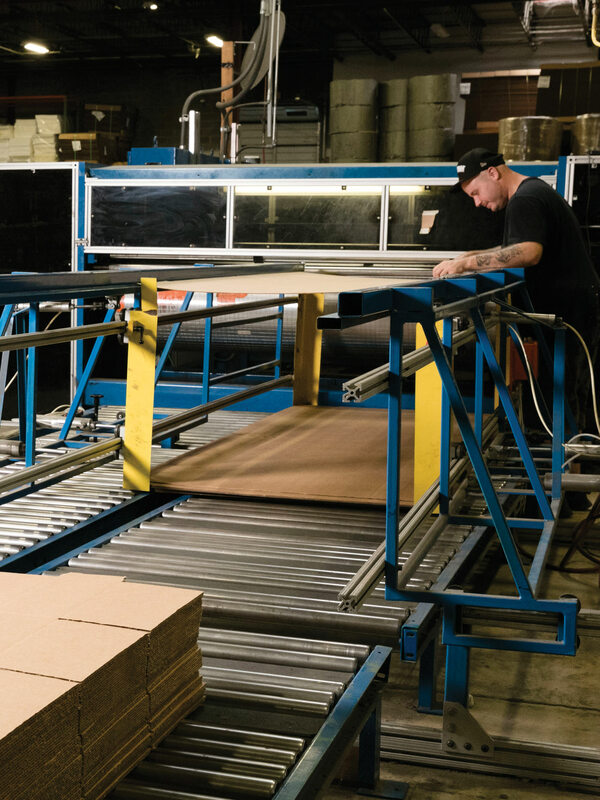 From peanuts to paper, there are plenty of options for you to choose from to protect your products. But none of these options has been quite as protective as air. Air wrapped in plastic that is. So how do you choose between the faithful bubble wrap and the newer air pillows? Let’s take a look at these two options for your packaging needs. Who knew bubble wrap had a practical use? 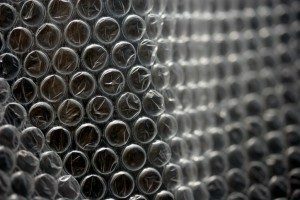 Bubble wrap actually offers a few advantages over other packaging materials when it comes to safeguarding your products. Bubble wrap is shock absorbent so it will keep your products in one piece during transit. This material will also cushion any spills or falls that could damage your products. Bubble wrap also comes in different sizes to allow more or less protection for your products. The larger the item, the larger your bubbles should be. And let’s face it: it is a lot of fun to pop. Air pillows are considered the younger brother of bubble wrap. This material creates a more reliable barrier than classic bubble wrap as it wraps around your products. Air pillows will help your products reach your customers intact and debris free. Unlike other packaging materials, nothing will be left behind clinging to your product and there won’t be a struggle to unpack it. Air pillows are lightweight and come in different sizes to protect your products in all their creases and crevices. Unlike bubble wrap, these pillows are available “on demand” so they don’t take up too much space. When you need to package something, simply inflate them on a machine and they are ready to go. Both of these materials are bio-degradable and ready to cushion your products the best they can. So which one will you choose for your business? For more information on choosing these products for your business, call Arnold Packaging today!